The EU MDR regulations, which were published in the Official Journal of the European Union on May 5, 2017, are directed to increase post-market surveillance, expand the use of unique device identifiers (UDIs) and provide better oversight of notified bodies. Of course, compliance is just one piece of the puzzle. 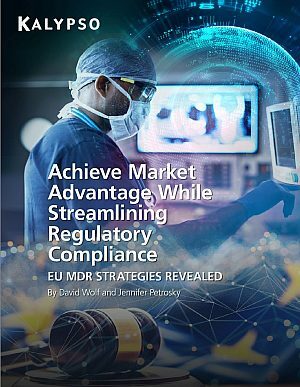 In addition to new EU MDR regulatory requirements, medical device companies are navigating multiple regulatory compliance challenges, all while solving the number one goal at hand; better serving patients and addressing unmet medical needs in the market. Should companies think about EU MDR regulations as a holistic business strategy? How do you approach EU MDR in a staged approach? 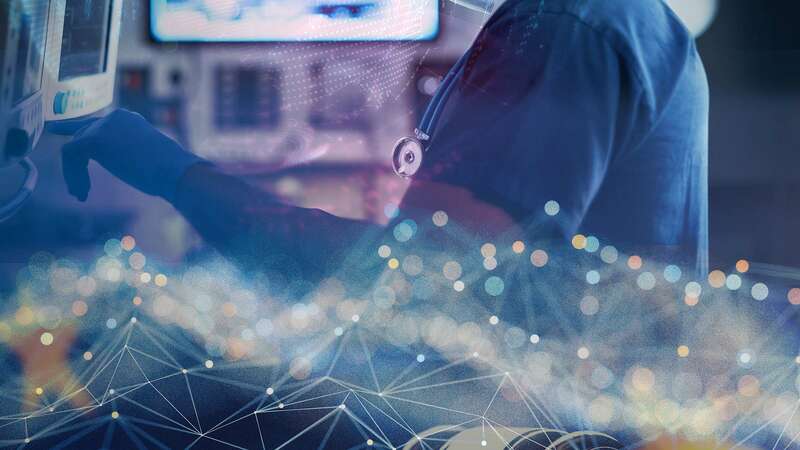 What software applications are available to support EU MDR today, and prepare my company for long-term success? Complete the form below to download a copy of our EU MDR white paper.